For the World Premier of Mission Impossible : Rogue Nation on their channel, &Pictures created a dedicated online and offline promotional strategy. Leveraging the three major social media platforms, Facebook, Twitter and Instagram, and offline activity, &Pictures’ created #MissionIMF to generate buzz around the event. Designing and executing an integrated promotional strategy consisting of both online and offline activities, &Pictures enticed their audiences with fun and engaging activities such as short videos, creative illustrations and other social media posts. Targeting their audience effectively with well designed posts, an online and offline clue hunt on &Pictures social media handles. &Pictures also covered the offline activities at popular places around Mumbai on social media helped the brand capture their audience’s attention. 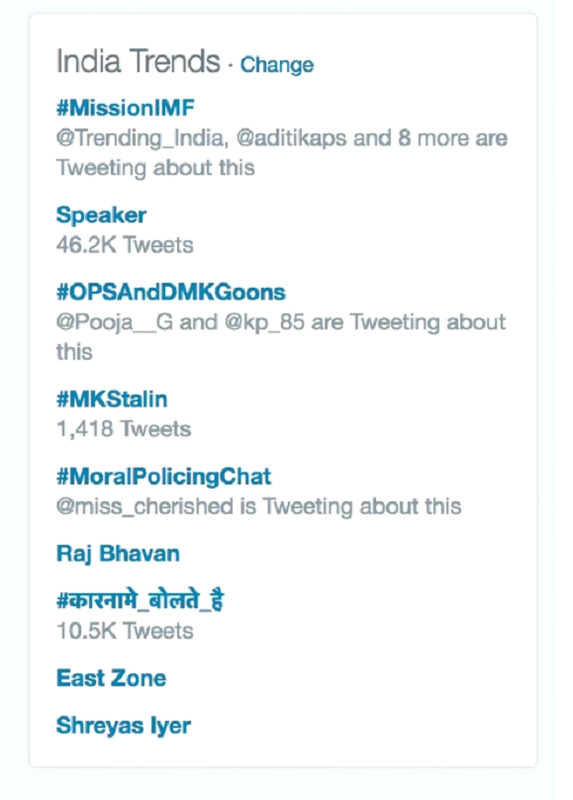 With the help of #MissionIMF, &Pictures managed to clock in a total reach of more than 1046722, and a phenomenal number of impressions peaking at 10257554. On Twitter, the total number of Likes delivered by all the posts were 2100, and on Twitter, #MissionIMF received 3724 Retweets. 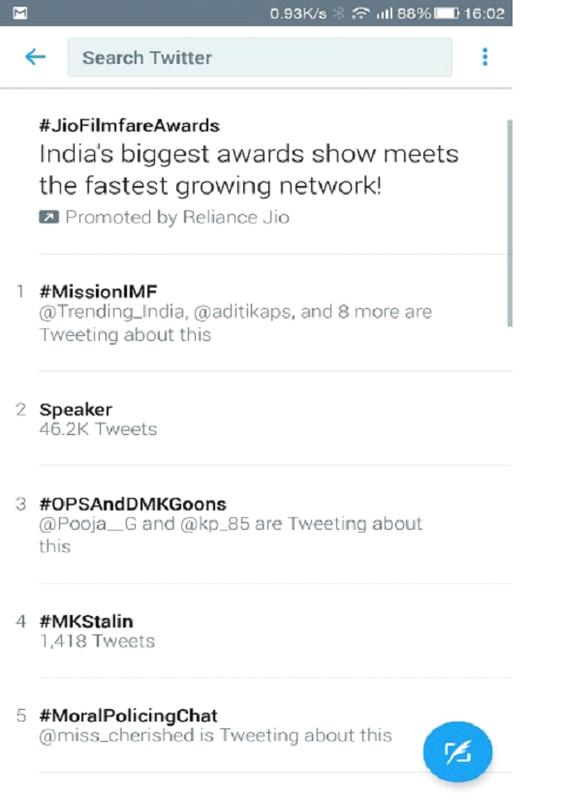 Due to the activities, #MissionIMF was trending on Twitter at the number 1 position, and was in the Top 10 Trends for more than 5 hours. &Pictures registered a 400% increase in online engagement during the campaign activity, and the number of users engaged were 1204. More than 8120 Hashtag mentions were calculated, with channel mentions coming in at 1620. 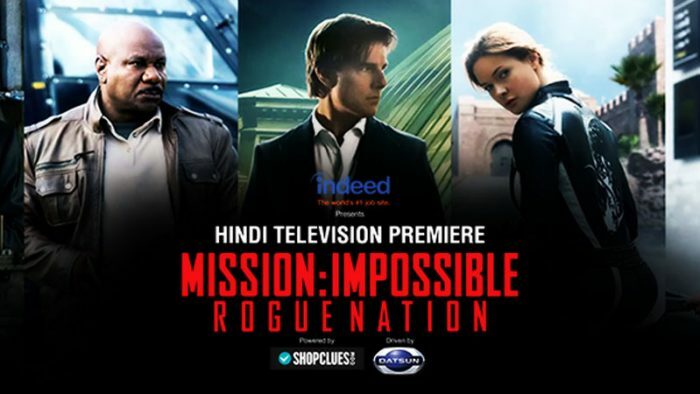 With the help of a healthy mix of online and offline activity, &Pictures managed to create engagement and buzz around Mission Impossible : Rogue Nation’s Worldwide Hindi Premiere.